Education deals, discounts and voucher codes from the best UK online retailers. Over 9646 deals available. 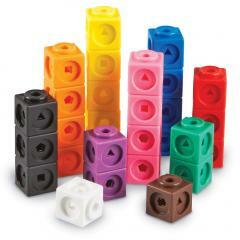 Check out these learning resources mathlink Cubes that come in a set of 100 for just £7.23. 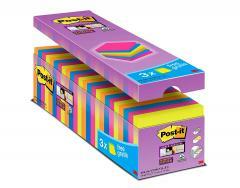 It features 10 different colours and it helps you in developing your fine motor skills. 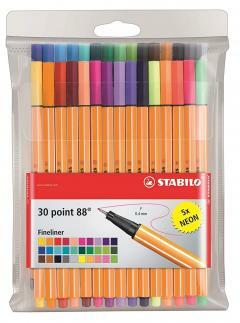 Buy this fineliner stablio point 88 wallet of 30 assorted pen colours for just £14.84. It is smudge proof, and you can take advantage of having the cap off the pen for a long period of time. Buy this Ultra-Fine Point Permanent Marker that comes in assorted colours and 24 markers for just £10.99. You can use them on any material and it will work. 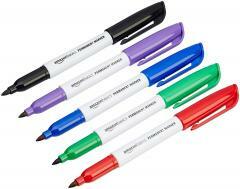 Buy these AmazonBasics permanent markers that are assorted and come in a pack of 12 for just £2.73. 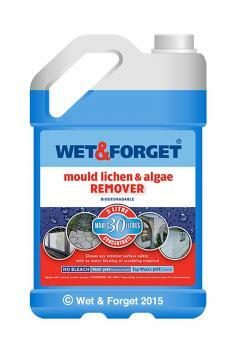 They dry quickly, and can work on any surface photos and other materials as well. 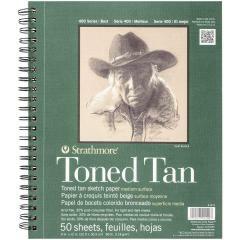 Check out this Toned Sketch Spiral Paper Pad from Strathmore for just £9.59. It is multi coloured, and it's measurements are 9 x 12 inches. 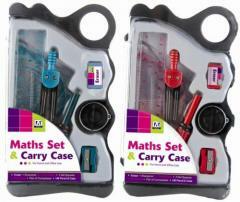 Buy this Maths Set and carry case that comes in 1 pack for just £2.63. It comes with 8 pieces of maths equipment including an eraser, sharpener, 15cm ruler, 2 sets of squarers, 1 protractor, and 1 compass and HB pencil. Buy these Star Online professional colour therapy pencils, crayons for just £2.63. 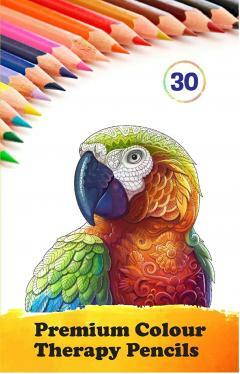 It comes with 30 woodcase coloured pencils, and the colours range from red, blue, green and many more. 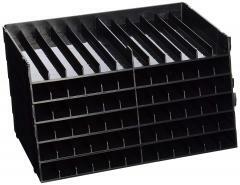 Buy these universal pen trays that are black, and come in a pack of 6 for just £12. This can be customised for your personal space, and can be built in three different ways as well. Buy this pen wrap holder that is vintage from MICROORANGE for just £5. 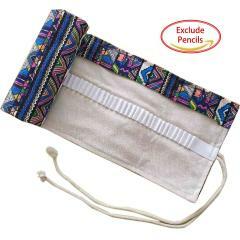 It comes with 48 holes, and can hold 48 pens/pencils in total and has an elastic loop to keep your pens/pencils tied together. 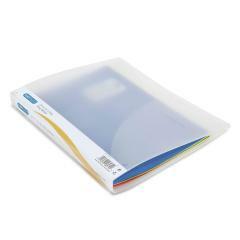 Buy this A4 two ring binder that has 25mm capacity in a pack of 10 for just £13.07. 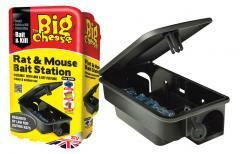 It is made from elegant and textured polypropylene. It also includes a business card holder as well. 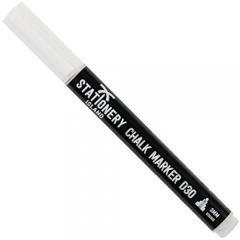 Check out this stationery white chalk marker that has a 3mm fine bullet nib for just £2.19. You can also erase the marker when you have written something. 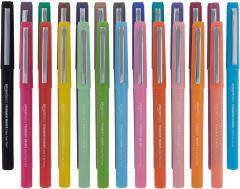 Buy these dual nib permanent markers that come in 11 colours, and are in a pack of 6 for just £5. 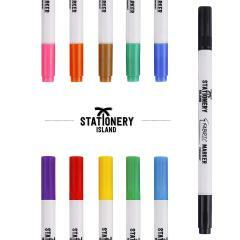 Each marker comes with two colours on either side. 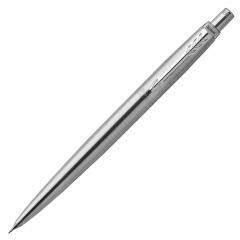 Buy this parker jotter stainless steel CT mechanical pencil in a gift box for just £10. It has a classic pencil design for over 60 years. 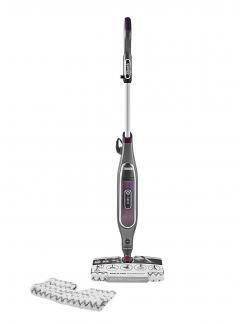 It has a 0.5mm lead and it can be refilled after use. 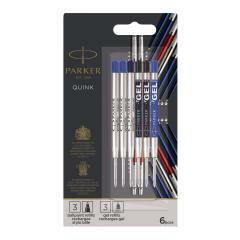 Check out these pack of ballpoint pens that comes with 3 quink gel refills for just £9. 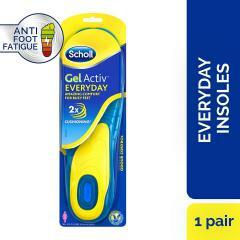 They are in a pack of 6, and has a medium tip for deep easy writing to be able to read details. Colours of the pens range from black and blue. 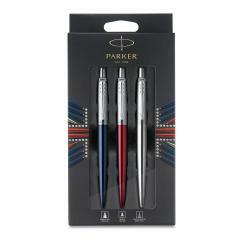 Get this trio pack of parker jotter pens for just £12.46. The colours the three pens come in are red, blue, and it comes with a stainless steel mechanical pencil. 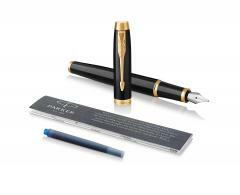 Buy this fountain Pen that comes with a black lacquer gold trim, medium nib with blue ink refill for just £20.69. It allows you to have a writing experience which is both reliable and personal. 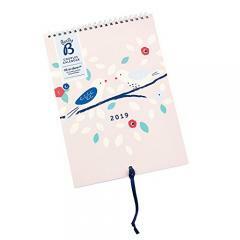 Check out this Busy B couples calendar to start off 2019 with for just £7.55. It runs from January 2019, all the way to December 2019. It helps out organise events that may or not involve your significant other. 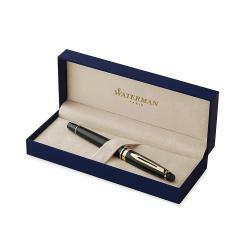 Look at this Waterman expert Gold Trim foundation pen for just £46.12. It is a cigar shaped silhouette and a medium nip which has an engraved waterman mark in it. 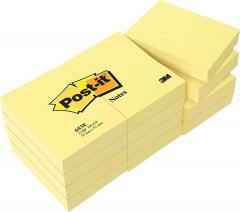 Check out these Post-it Notes in canary yellow for just £7.08. It comes in 12 pads and there are 100 sheets per pad. The measurements are 38 x 51 mm.